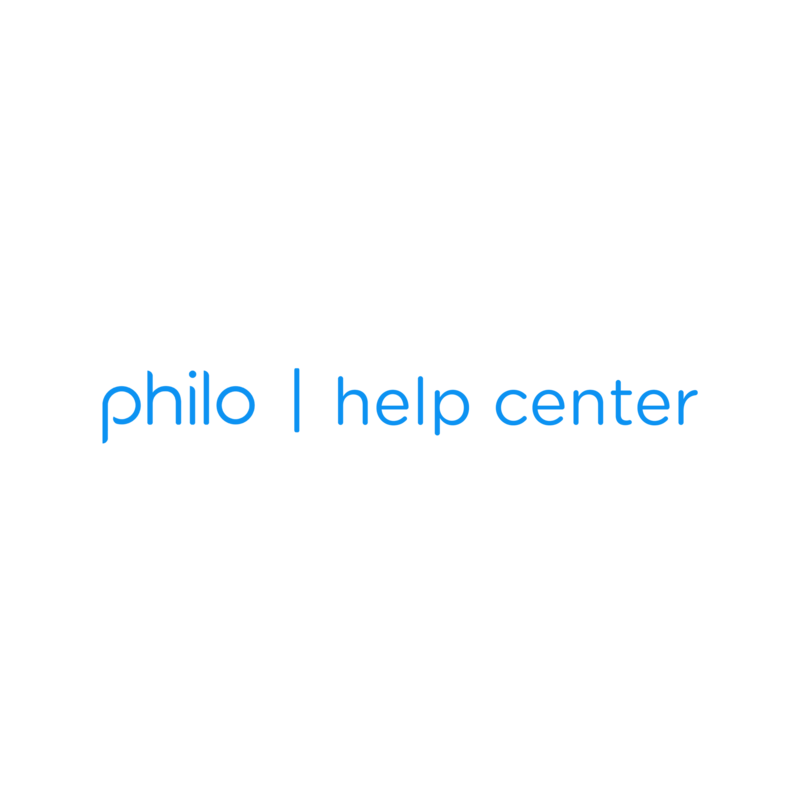 You can save anything currently airing or scheduled to air on Philo and we'll make it available to you for 30 days. Best of all? With DVR recordings, you can fast forward and rewind to your 's content. You can save and unsave shows on the show tiles on Home, Guide, and Live, or the beneath the episode description on the Show Profile. Select to start recording a show. Select to stop recording a show. Select Saved on the top menu bar. Select a show to see all the playable and upcoming episodes. Recordings are marked with the tag.